Our team of online sales analysts have forecast the best 4K TV deals for online shoppers this Black Friday, using data from last year’s sale and this year’s Prime Day sale. 4K TVs are one of the biggest ticket doorbuster items on sale for Black Friday and Cyber Monday. With 4K technology now several years old, we’re seeing impressive price drops on previously expensive 4K screens. This year is likely to bring about the lowest price 4K TVs we’ve ever seen online. Here’s our predictions for the best discounts on different sized 4K screens for Black Friday 2018. 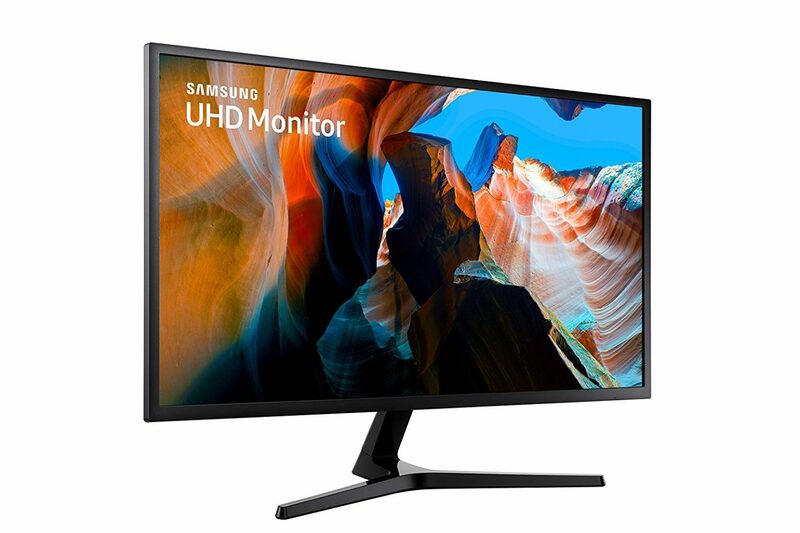 During Prime Day 2018 we saw impressive discounts on Samsung and TCL 32 inch Full HD TVs but not so many great deals on 4K screens at this size. On smaller screens the difference between 4K and Full HD 1080P is harder to notice, so it might be worth searching for a Full HD TV at this size as the price point is a lot lower. We expect to see discounts on a range of 40 inch 4K TVs, in particular from Samsung. 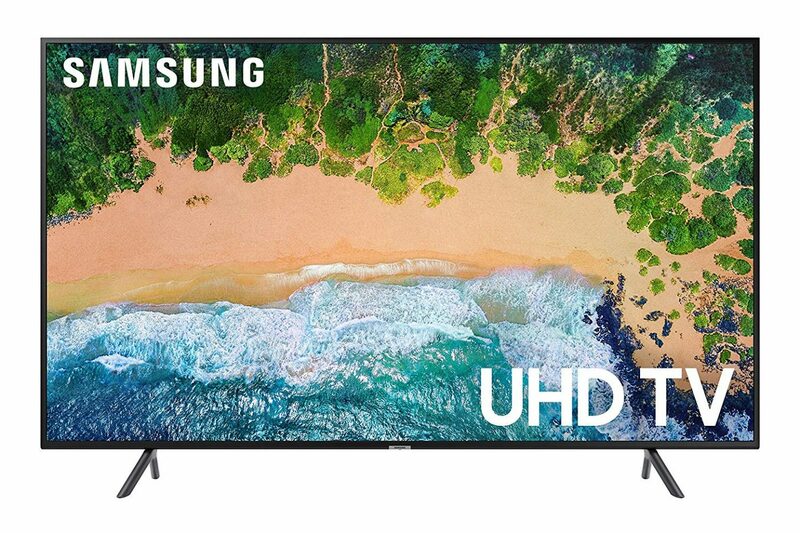 During the Prime Day sale this year, Amazon discounted the latest Samsung 40 inch 4K TV by over $50. Our sales analysts predict prices on 4K 40 inch TVs could drop by as much as $100 this year, particularly on older 2016 and 2017 models. The Toshiba 50 inch 4K Smart TV with Fire TV is our pick for the most likely Black Friday doorbuster deal this year. Why? Because it was discounted by $110 during the Prime Day 2018 sale and Amazon love to offer great deals on products that feature their own products. 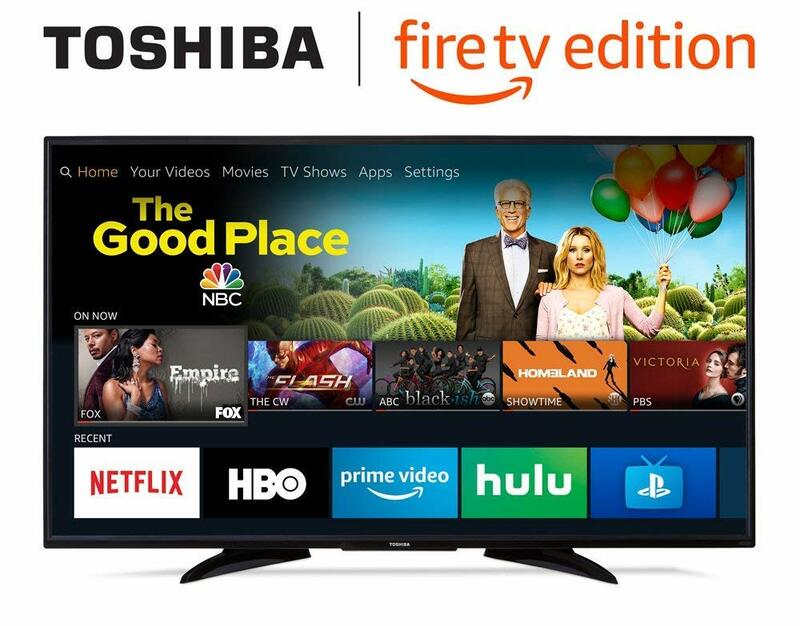 This Toshiba TV ships with Fire TV, which is an Amazon TV streaming product. 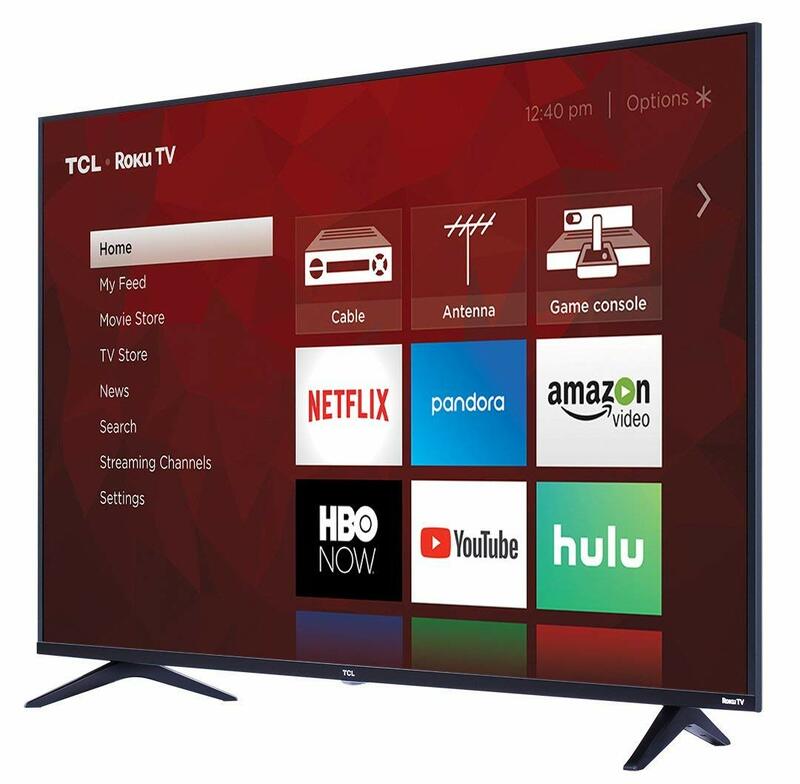 Expect discounts of $100 to $150 on best-selling 55 inch 4K TVs like the TCL 55 inch 4K Smart TV with Roku. This screen was discounted by over $100 during the Prime Day sale this year and could well sell out very quickly this year. Please note these deals predictions are entirely speculative and based on our research.